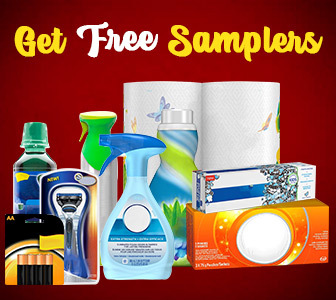 High Value Janes Meal Makers Coupon — Deals from SaveaLoonie! Homemade taste your family will love! 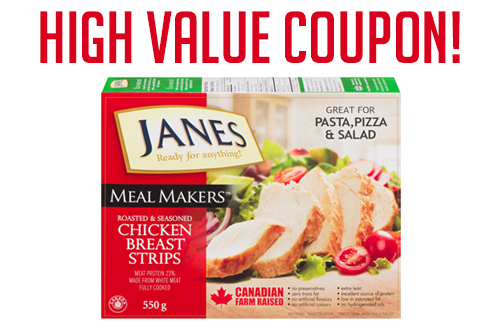 Janes Meal Makers are the perfect addition to salads, pasta, pizza & more! 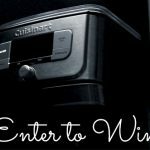 Claim your coupon and save $4.00 off your next purchase of Janes Meal Makers.